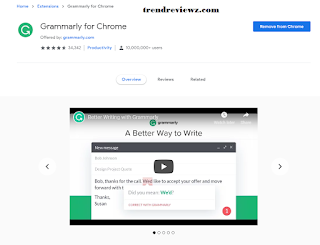 Grammarly is the first best google extension for blogger why? Because in many cases I have seen many peoples are not fully known properly English. Grammarly makes every single mistake correct and makes the perfect article to publish on blogger. if you are an Indian blogger then you must use the chrome extension called Grammarly it will install in just simple steps on your chrome browser go to the webstore of the chrome then search for Grammarly. add on your google chrome extensions that's it. Grammarly shows errors with red signals. watch the picture for better understanding. 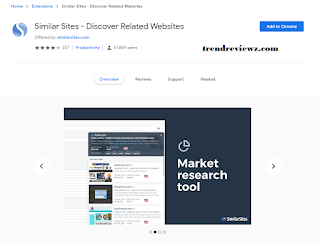 If you are a blogger then you must use this chrome extension it is also a free tool. 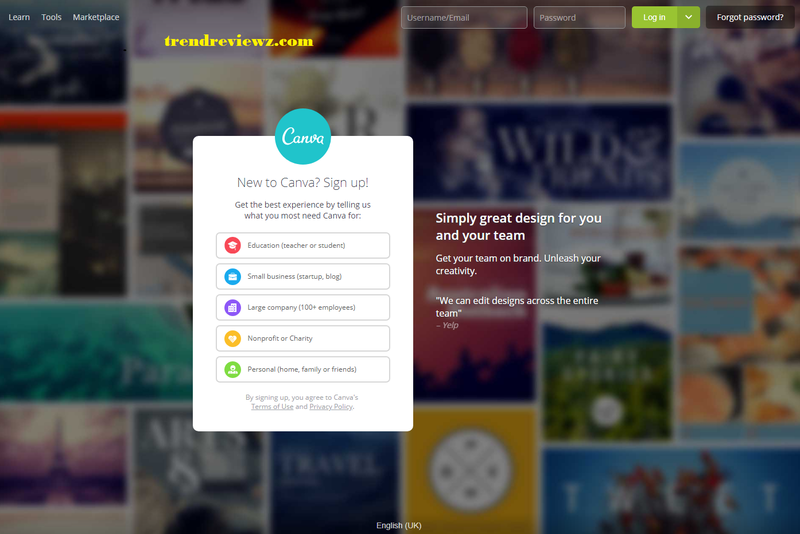 this will help you to create a thumbnail of your articles and also best for your website or blog favor. actually, this is not an extension it is a website that can create a beautiful thumbnail for your articles. I highly recommend you to use this website for your logo or thumbnails for articles. 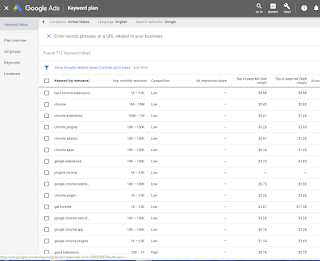 google a keyword planner is a tool which optimized the traffic on a various keyword. 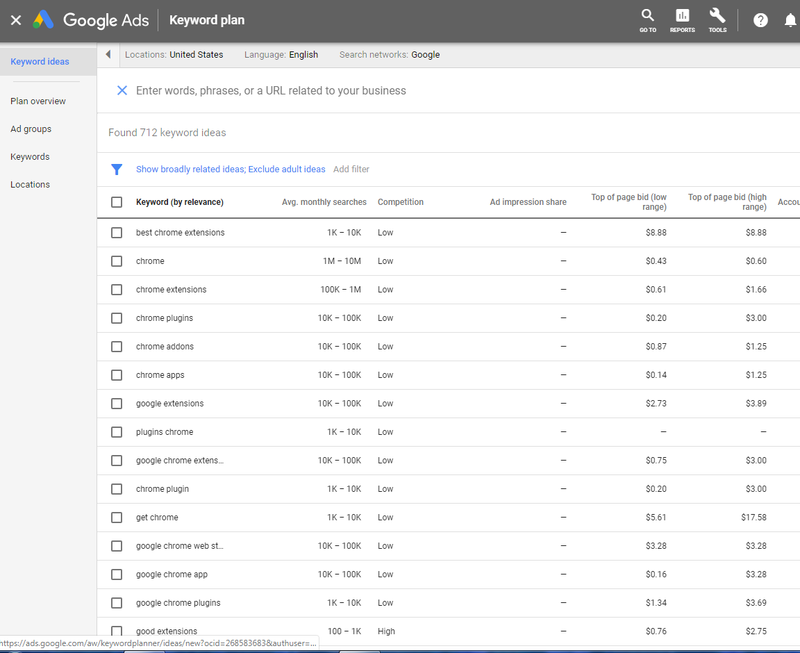 if you run a blog /website then you must use this google keyword planner it is totally free from Google and it shows the best traffic sources for your articles. I recommend you guys before writing a single article you should check the volume of the keyword which you are writing for. if the keyword in high competition then your article doesn't rank so use this tool before writing an article. now look you guys visit many websites in a day the first question comes on your brain that is "this website works on which platform? 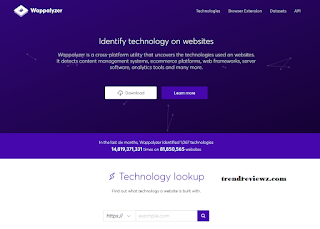 so don't worry wappalyzer will tell you a whats a website use a to build WordPress or blogger or something else. it shows fully data of the website or blog. which ads does a website use and database and google analysis so and so. 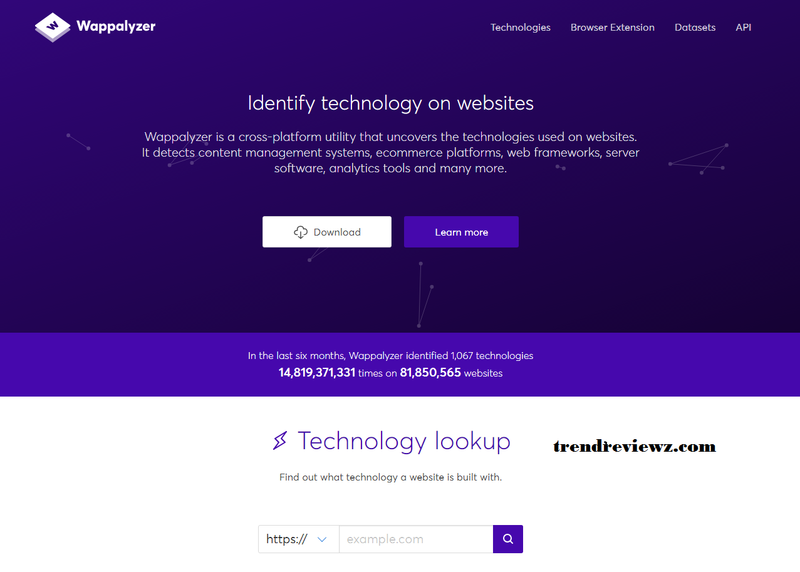 wappalyzer extension is available for every browser simple visit the official website of wapplayzer and download and installs on your browser. ZAFAR will give you his experience and information about Mobile reviews ,Laptop Reviews, Tech News and all other tech related stuff.